Before moving west, I helped lead MillionTrees NYC, an initiative to plant one million trees throughout New York City. We planted trees throughout the parks system, in natural areas, around schools, and in just about every other corner of the city. When you plant that many trees, they go everywhere! One of the most visible locations where I led tree planting was along streets. We planted street trees in front of homes, businesses, and skyscrapers in all five boroughs. We planted a diverse range of two-and-a-half-inch caliper, balled and burlapped trees, which were dug from their rural nursery sites, placed on trucks, and sent to the largest city in the United States. I often joked that every tree we planted had to be tough to survive the streets of New York City. They had to endure the heat, the salt, the dogs, the delivery trucks, the trash, and the unexpectedness that lurks around every corner of New York City. Each of these trees were hand-selected by a trained forester, planted, and then maintained for two years. Why two years? After growing under optimum conditions in an idyllic nursery, these trees were uprooted and placed along the gritty streets of New York City. Of course, each tree went through some transplant shock from the loss of roots during the transplanting process. However, almost all our trees survived, and we were nationally known for our low mortality rates. Two years ago I moved to San Francisco. Upon arrival, I quickly went into my own transplant shock. I realized that while I was an excellent plantsman where I lived before, horticulturally speaking, I am now in a new world. 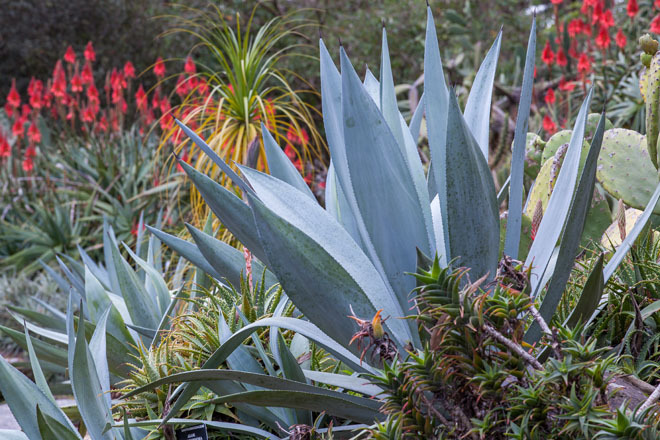 Red maples have turned into redwoods, daylilies turned into phormiums, and creeping junipers turned into creeping ceanothus—along with palm trees, a dizzying array of succulents, evergreen oaks, and many, many more plants. Within a month of landing in San Francisco I was totally overwhelmed—it felt like I could only identify the few cherries and ginkgos that inhabit the city. But after a couple months, the transplant shock started to fade, and I began to set new roots, just like those trees in New York City. I realized that this new, diverse horticultural bounty was going to be fun and addictive. As I continue to acclimate to horticulture in the West, I notice differences other than the larger plant palette. Three lessons keep coming to the surface in both my professional and personal journey. 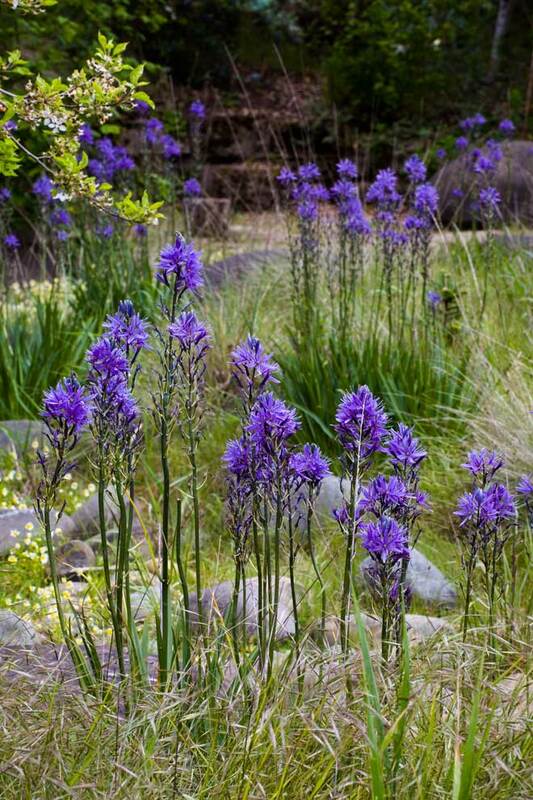 These lessons fall into three major groups: water, natives, and horticultural IQ. One of my first realizations was that water is a big deal in California. From low-flow showers, to signs embedded at catch basins, to nearly nonexistent turf—everything reflects the scarcity of water. In addition, there’s an alphabet soup of water-related programs here in California: WUCOLS, I-20s, and SWRCB, among others. It took time for me to understand the principles of water conservation. I have never lived in a place that puts so much thought and intention to water management. In the past, I have always lived in places where rain came regularly—no more than a couple of weeks at a time without rain. I have always taken water for granted. Now I live in a place that goes months without anything wet coming from the sky—a true summer-dry climate. 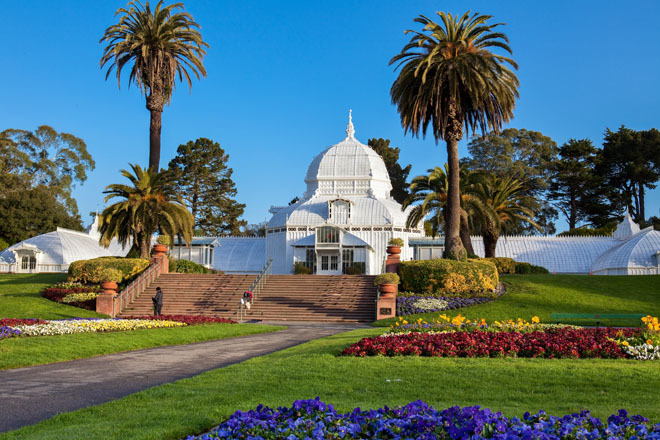 Water conservation is practiced everywhere, from major cultural institutions like the San Francisco Conservatory of Flowers and Botanical Garden all the way to a small patio garden. Water conservation was my first big lesson about western horticulture. My second realization was the difference in native plants and how they are used on the West Coast compared to the East Coast. On the East Coast, natives are often overlooked and are only used by a narrow, almost cult-like following of gardeners. 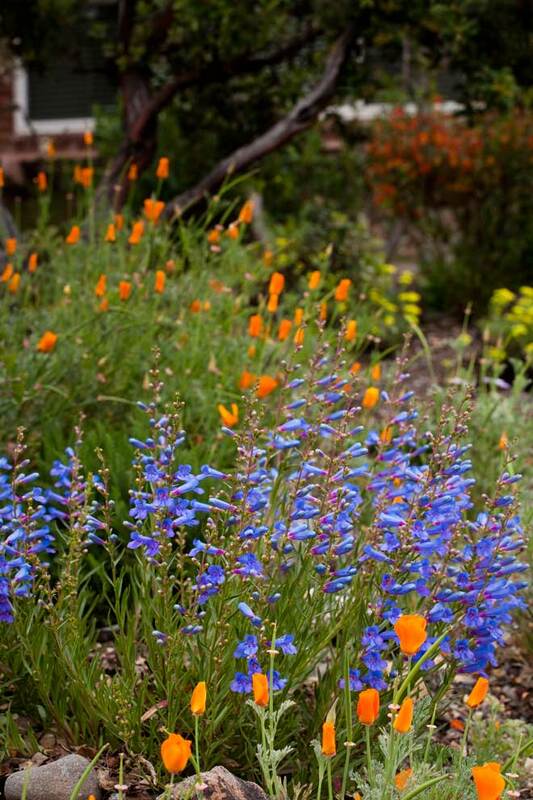 Natives are rare in front yards and back gardens, and typically are reserved for natural areas or reforestation projects. However, here in San Francisco, natives are rock stars of the horticultural world. With water being so tightly managed and monitored, landscapes incorporate many more natives than in the east. You can see natives planted in the fast food drive-thru and you can see them prominently and proudly displayed at cultural institutions such as the San Francisco Botanical Garden. Natives are not on the fringe, as they were in the east—they are mainstream horticulture. My third realization comes from my observations of horticultural IQ. I define horticulture IQ as the general horticultural knowledge that most people have, which can range from plant identification, to pruning, to soil, and everything in between. And while I haven’t done a peer-reviewed study, I have observed that gardeners and horticulturists in my new horticultural home seem to be much smarter and savvier about plants. Perhaps it’s from the practical year-round gardening, because West-Coasters simply clock more hours in the garden than their eastern counterparts. 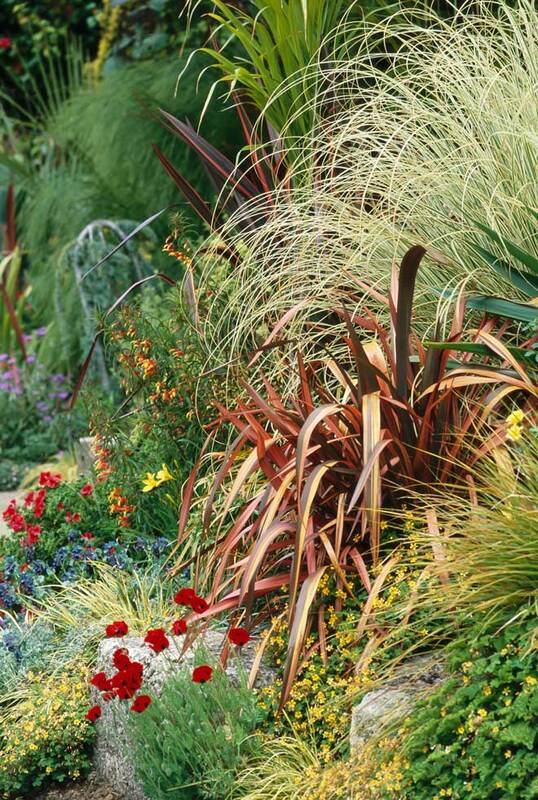 Perhaps the wider array of plants leads to more horticultural converts. Perhaps it’s the seemingly endless number of groups and societies that organize themselves. Or perhaps it’s just the indefinable quality of working with plants in this part of the world that seems to be all that much more rewarding. 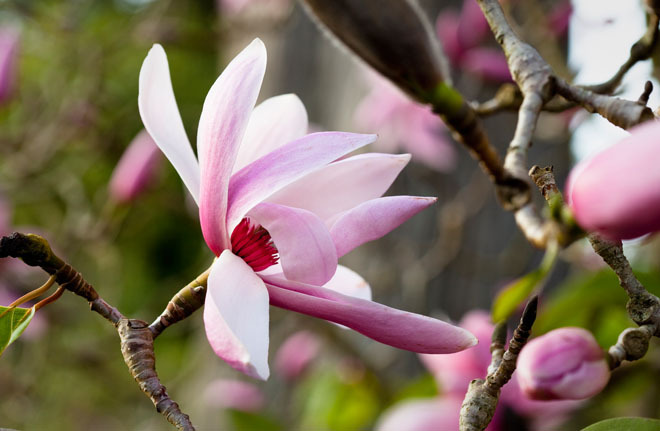 Most likely, it is a combination of all the above—but regardless of the cause, it seems like every gardener or horticulturist I meet has a higher horticultural IQ. If I could give one piece of advice to new or recent transplants it would be to remain patient. It may be overwhelming at first, but you will adjust to your new surroundings. Just like how those newly planted street trees made themselves at home in New York City. There are new plants, new challenges, and new information to learn. I also promise there will be moments of horticultural observation that will blow your mind. A particularly poignant horticultural observation of mine has been the transition from fall/winter to spring here in San Francisco. Gingkos seem to hold their bright golden leaves for such an unbelievably long time that their eventual transition aligns with the first bloom of the earliest magnolias in January. I never thought I would live in a place where the last leaf of a ginkgo hitting the ground would be a harbinger for spring. I could not be happier to be here in San Francisco. 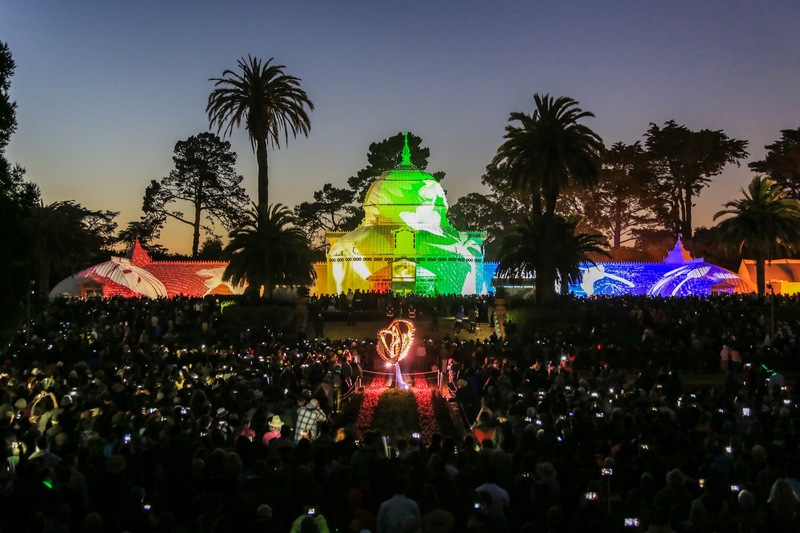 I am humbled and honored to lead two incredible institutions—the San Francisco Conservatory of Flowers and the San Francisco Botanical Garden. Since I arrived two years ago, each organization has been filled with new energy and excitement. 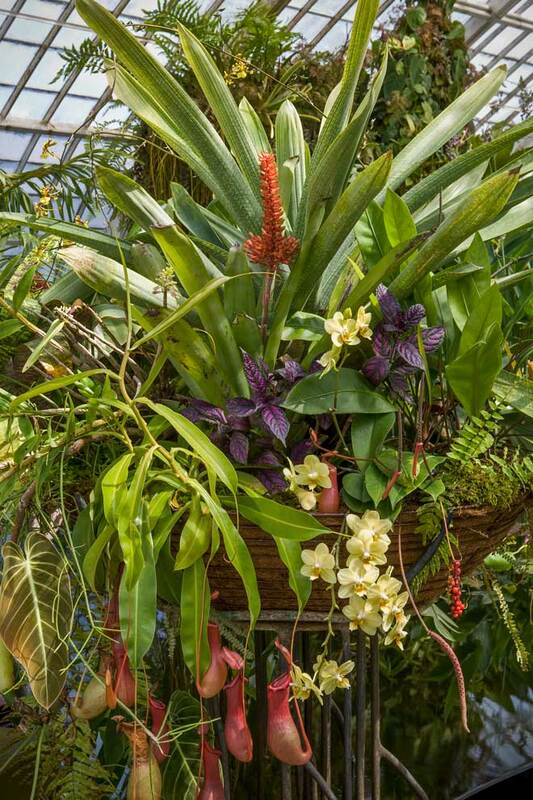 The Conservatory of Flowers is transforming from an attraction to a major cultural institution for the City of San Francisco. Furthermore, it engages in important plant conservation work. The Conservatory has become a youthful, energetic institution where our guests are transported and we bring the community together for distinctive experiences. 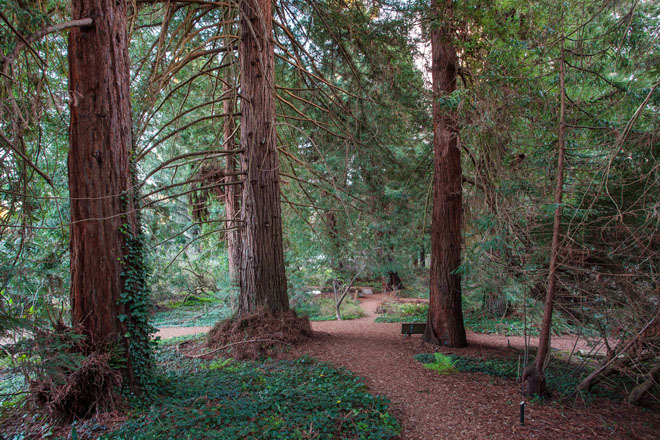 At the San Francisco Botanical Garden, a similar transformation is underway. 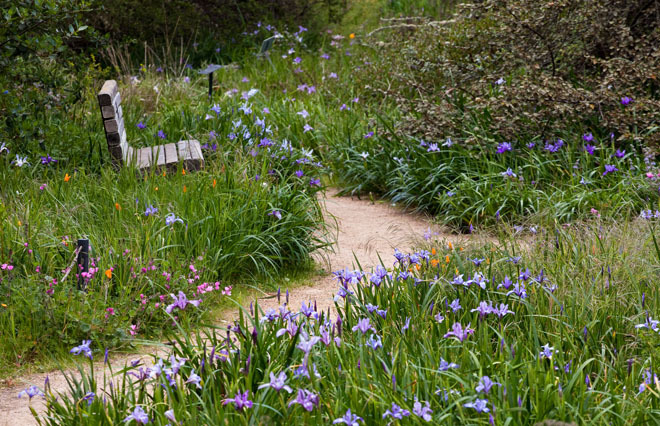 The garden has arguably one of the best plant collections on Earth due to the mild climate, which allows plants from all over the world to grow in a single garden. Almost daily, I hear that the garden has never looked better. We have taken significant steps to invest in this organization and the garden, fundamentally transforming each visitor’s experience. And the garden has begun to define the role it will play in the community and the sophistication of our conservation efforts. I am proud to lead each of these organizations; the renewal that has taken root is remarkable. As my transplant shock wears off and my own roots grow, I look forward to my immersion in horticulture here in the West.